Indoor air pollution is among the top five environmental health risks. Usually the best way to address this risk is to control or eliminate the sources of pollutants and ventilate a home with clean outdoor air. But opportunities for ventilation may be limited by weather conditions or by contaminants in the outdoor air. If the usual methods of addressing indoor air pollution are insufficient, such as using your vacuum cleaner, home air purifiers may be useful. 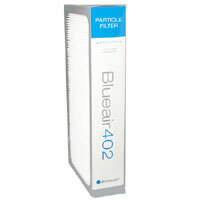 Air filters and other air-cleaning devices are designed to remove pollutants from indoor air. Some are installed in the duct work of a home’s central heating, ventilating, and air-conditioning (HVAC) system to clean the air in the entire house. Portable room air cleaners can be used to clean the air in a single room or in specific areas, but they are not intended to filter the air in the whole house. Air-cleaning devices are categorized by the type of pollutants — particulate and gaseous — that the device is designed to remove or destroy. Mechanical air filters, such as high efficiency particulate air (HEPA) filters, remove particles by capturing them on filter materials. Most mechanical air filters are good at capturing larger airborne particles — such as dust, pollen, some mold spores, and animal dander — and particles that contain dust mite and cockroach allergens. But because these particles settle rather quickly, mechanical air filters are not very good at completely removing them from indoor areas. 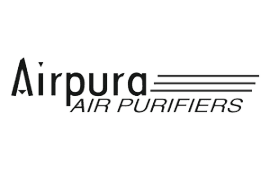 We recommend coupling HEPA air purifiers with HEPA vacuum cleaners for ultimate allergen reduction. Electronic air cleaners, such as electrostatic precipitators, use a process called electrostatic attraction to trap particles. Ion generators, or ionizers, disperse charged ions into the air. These ions attach to airborne particles, giving them a charge so they can attach to nearby surfaces such as walls or furniture, or to one another, and settle faster. Portable air cleaners generally contain a fan to circulate the air and use one or more of the air-cleaning technologies discussed above. 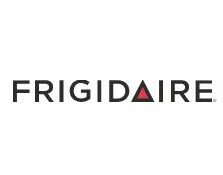 They may be an option if a home is not equipped with a furnace or a central air-conditioning system. 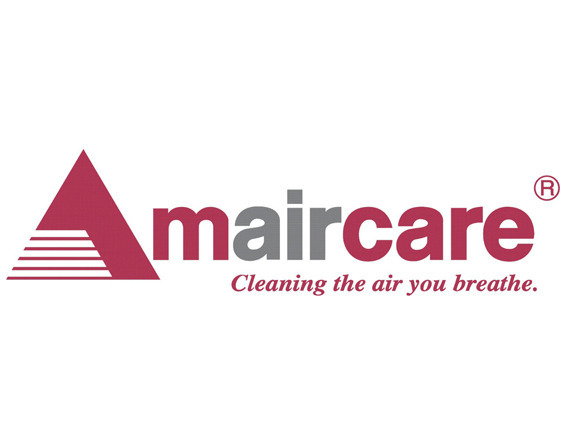 Many portable air cleaners have moderate to large air delivery rates for small particles. However, most of the portable air cleaners on the market do not have high enough air delivery rates to remove large particles such as pollen and particles that contain dust mite and cockroach allergens from typical-size rooms.